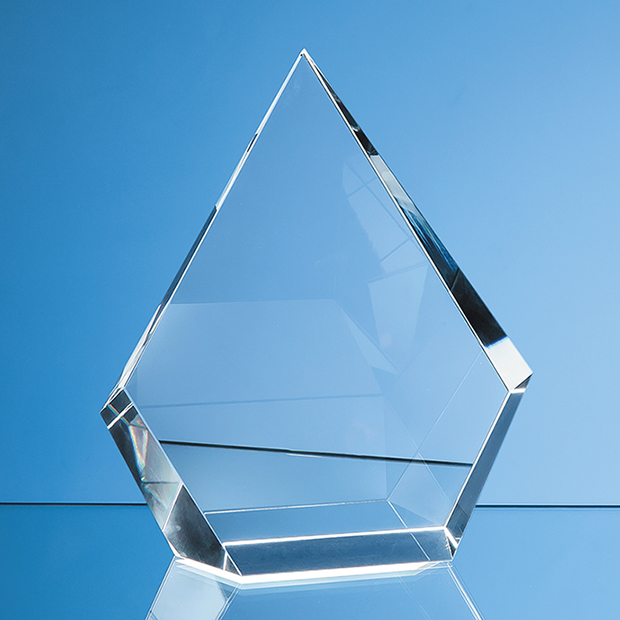 The Optical Crystal Facet Diamond Award is a diamond shaped crystal trophy with a smooth face perfectly angled to display personalised engraving. 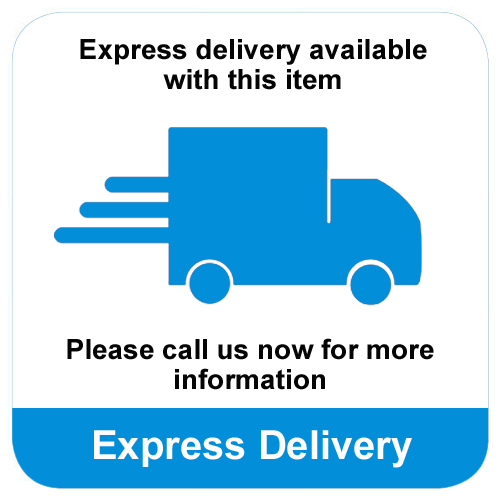 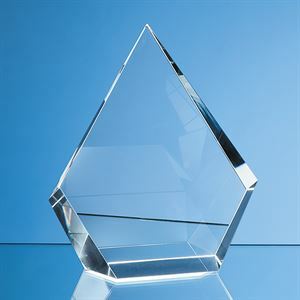 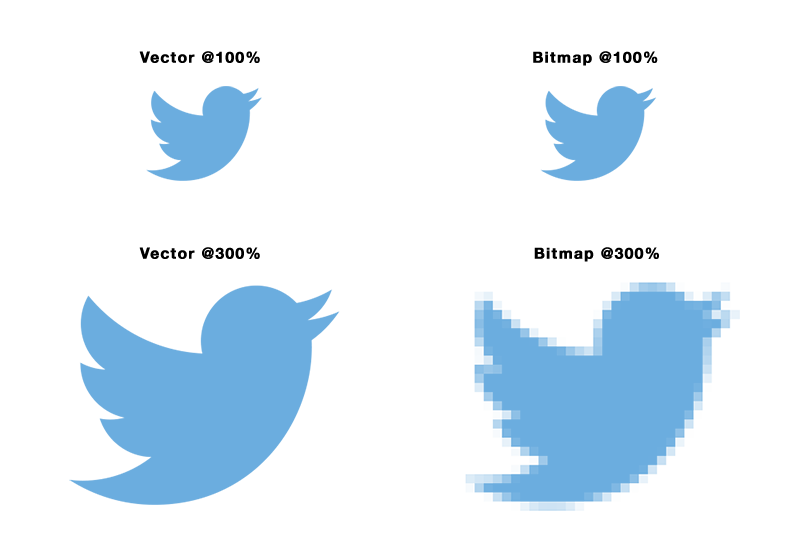 The Optical Crystal Facet Diamond Award is available in 3 sizes and is supplied in a quality presentation box. 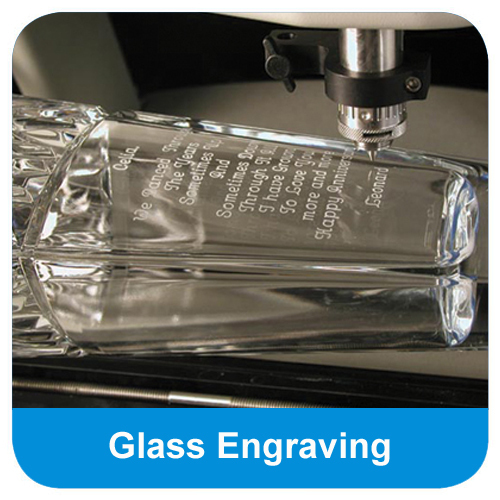 The Optical Crystal Facet Diamond Award can be purchased with or without personalised high quality engraving. 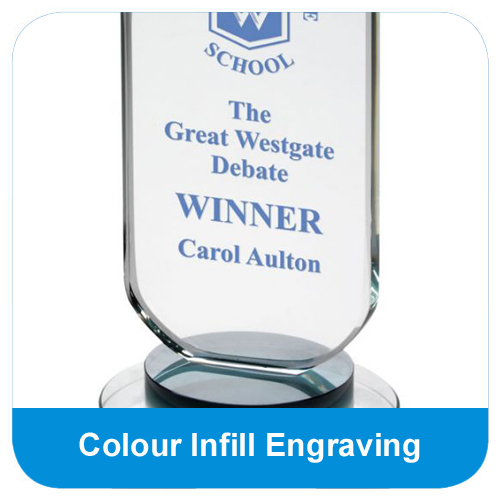 Available in 3 sizes, the Optical Crystal Facet Diamond Award is a superbly sculpted crystal award designed to display personalised text and logo engraving to suit any occasion. 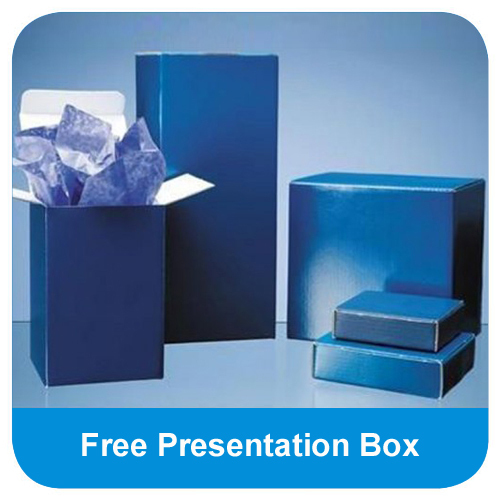 Set on a rectangular base, this free standing crystal award is displayed in a premium presentation box for a professional edge.